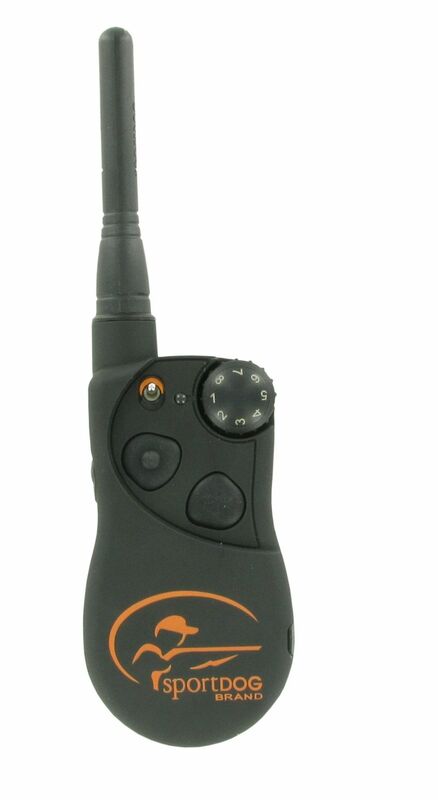 SportDOG replacement transmitter is for use with the SportDOG SportHunter SD-1225 system. The SD-1225 is fully customizable, allowing you the flexibility to set 2 or more transmitters to control the same collar receiver. Comes with antenna, lanyard and belt clip. Charger is NOT included. This transmitter only works with SD-1825, SD-2525, SD-3225, and SD-1225 collars.